When it comes to dealing with a bullying situation, know that you aren’t alone. Even if you have tried to get the school to help you in the past and it didn’t work, that doesn’t mean that the school doesn’t care or won’t help you. It is just nearly impossible for them to get bullying to stop once it is established. The key to being successful is being realistic. Often when parents first report problems they expect the school to magically make the problem disappear. It doesn’t work that way. You can’t just report something and have it stop. 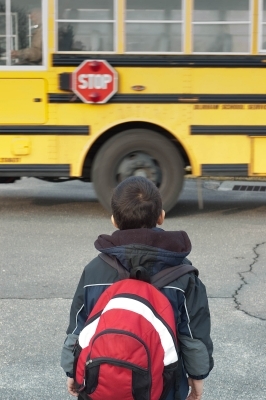 It takes time and a concerted effort by not just the school, but also by your child over a period of time to get a bullying situation under control. As frustrated as you may be, taking a realistic and cooperative approach will help you moblize the school on your child’s behalf. 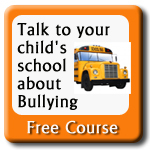 This lesson includes a bullying log, a video, along with detailed information on how to approach the school, who in the school can help and how to get the school to actually help you and your child end bullying.